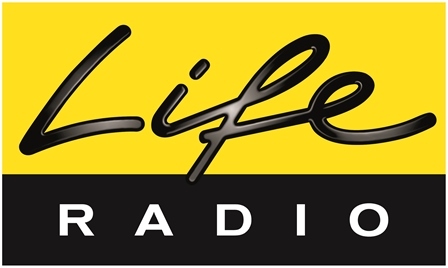 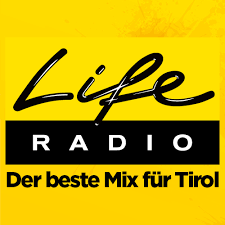 Welle 1 Music Radio live broadcasting from Kirchdorf, Austria. 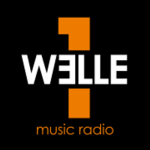 Welle 1 Music Radio station mostly time play Top 40/Pop, Euro Hits music. 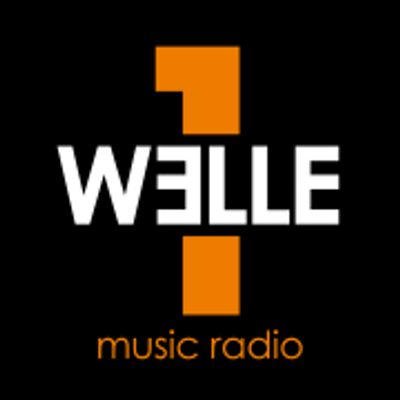 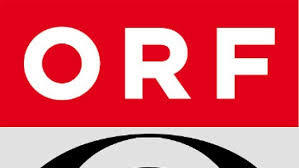 Welle 1 Music Radio is a one of the most famous online radio station on Austria. 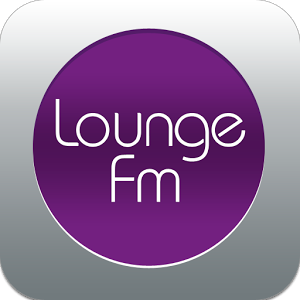 Thay also play 24hours various kind of music genres.